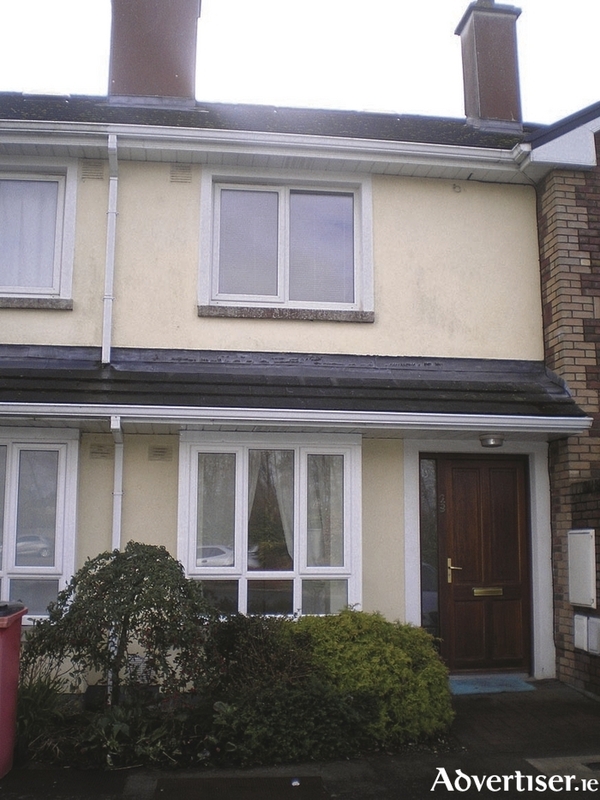 John Quinn is currently offering for sale a two bedroom property in excellent condition at No 29 Durabhan, Roscam. Accommodation comprises a sitting room, kitchen/diner, two bedrooms with a lovely en suite off the master bedroom, plus main bathroom wc and whb. The property has gas central heating, is fully double glazed, and has a beautiful garden to the rear. The property is close to the Galway Clinic and all local facilities including church, school, and shops, and enjoys easy access to both Galway city and Oranmore. The property which has just come to the market, has a BER of C1 on BER cert no 102402435.